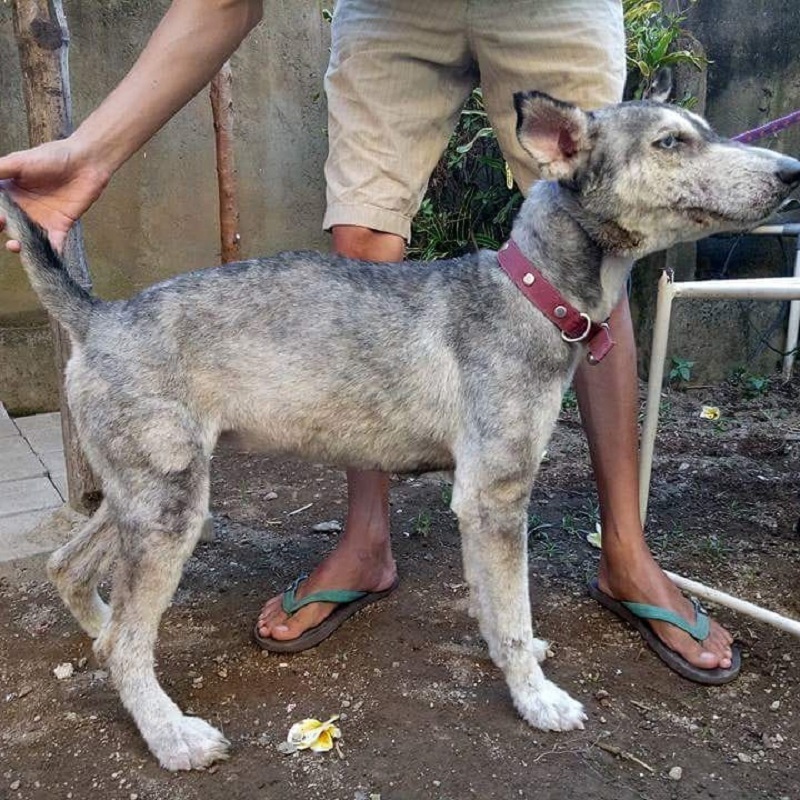 Ten months ago, Facebook user Rico Soegiarto found an abandoned dog which was in terrible shape after being neglected. 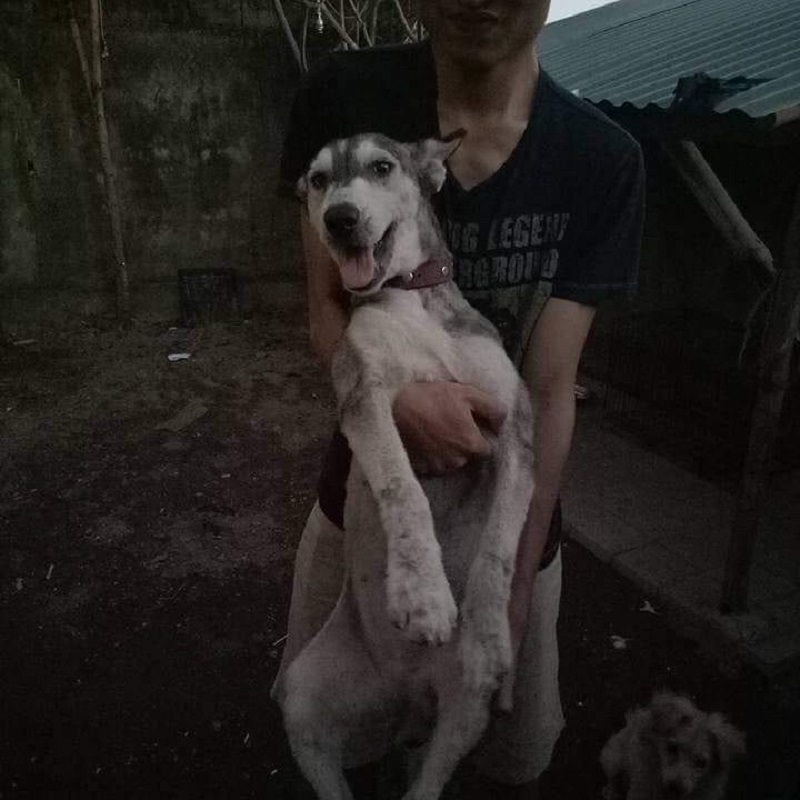 Severe malnutrition caused the young Siberian Husky to deteriorate into a skeletal frame that could barely stand properly. The dog also suffered from excessive hair loss with patches of baldness that made it unrecognizable. 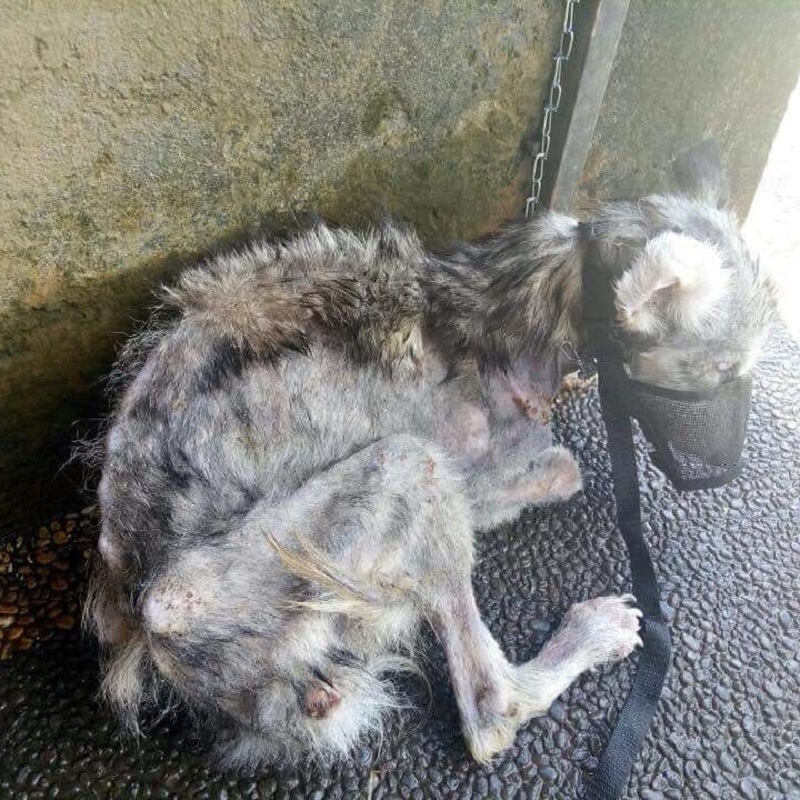 Seeing the canine’s poor condition, the dog-lover from Indonesia decided to take it home and give it his utmost care. 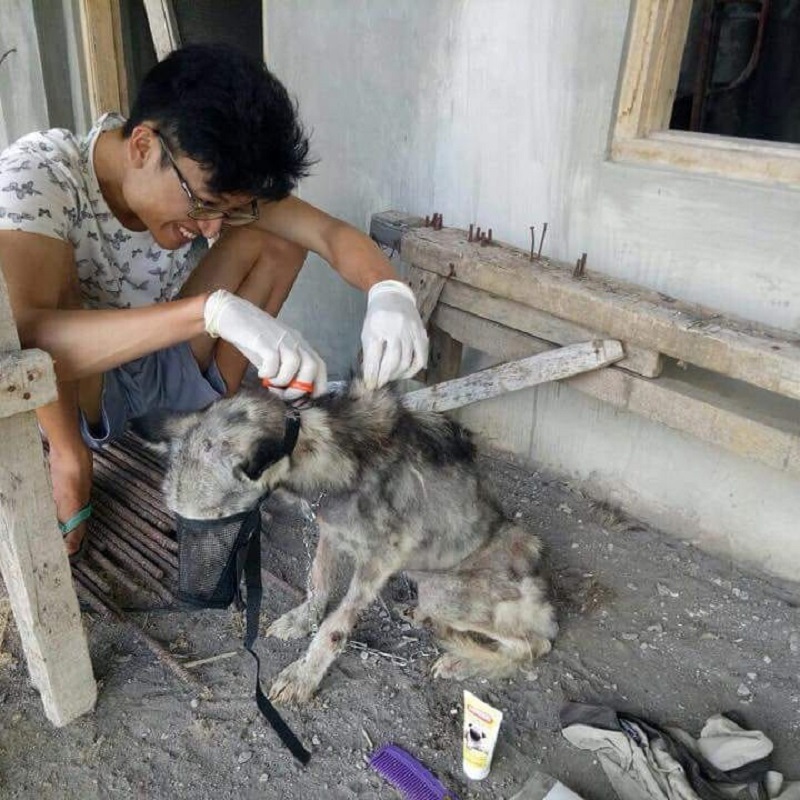 He began the labor of love that involved trimming the dog’s fur and removing its fleas. 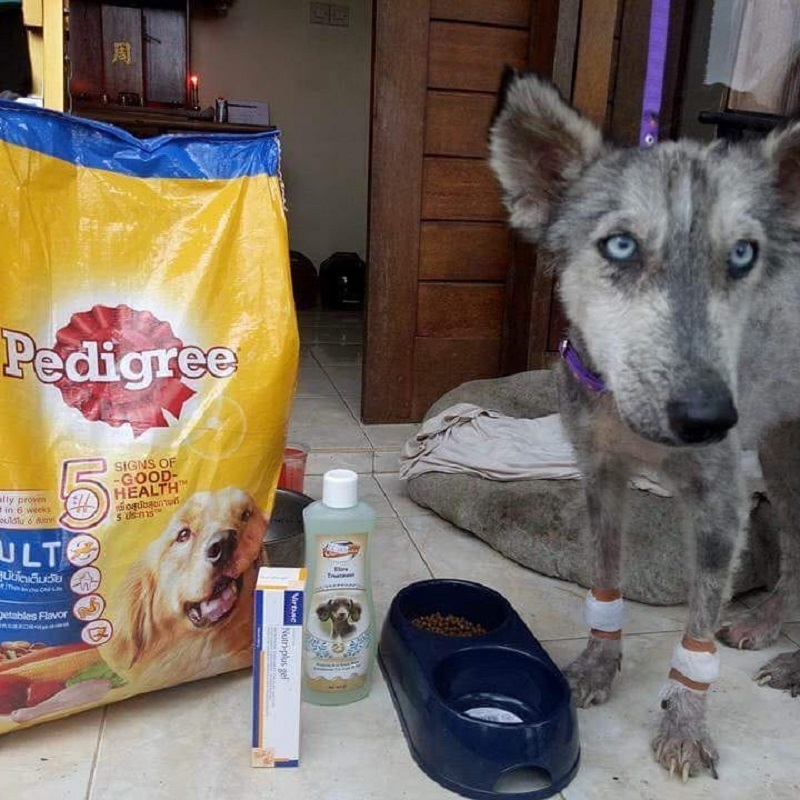 Soegiarto gave the dog a nice meal and shower and then had it checked up for health issues. The dog was finally getting the care and nurture it has been craving for. 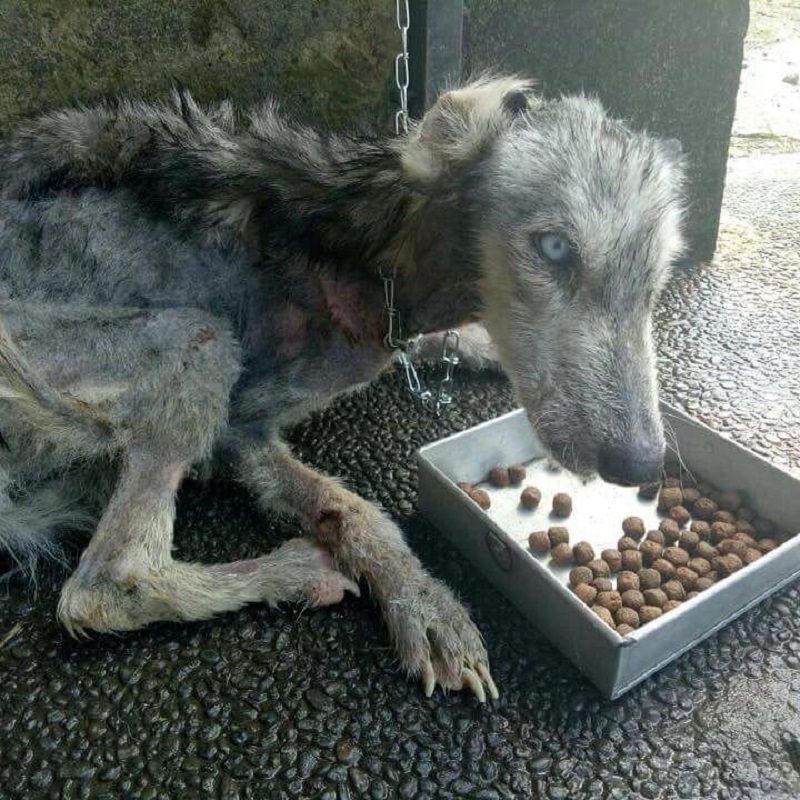 In the next several months, he nourished the then lanky dog back to health by feeding healthy meals regularly and providing a loving environment. 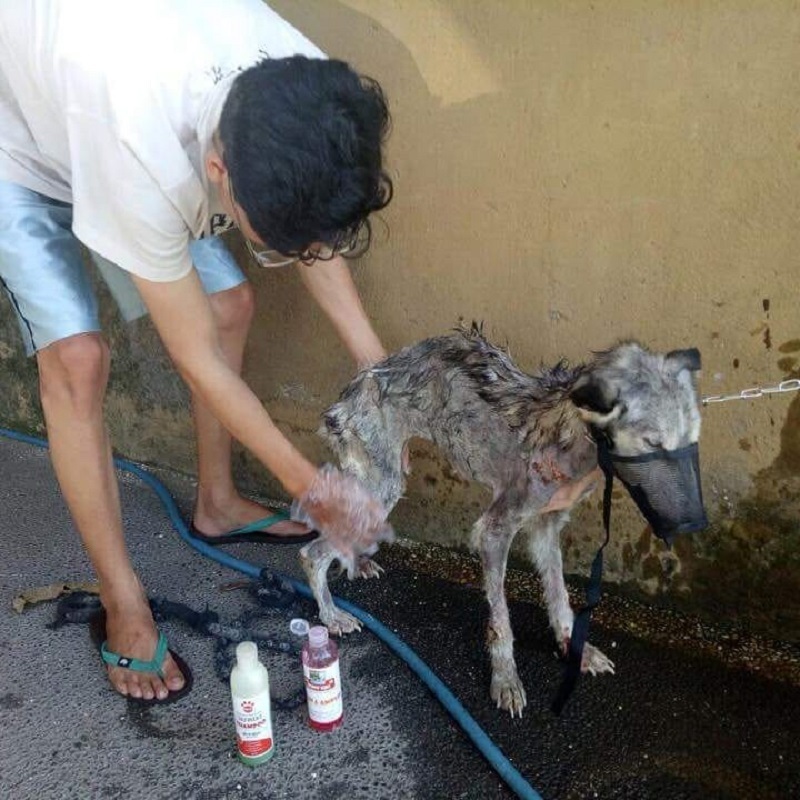 Last week, he posted the amazing transformation the dog underwent while under his care. 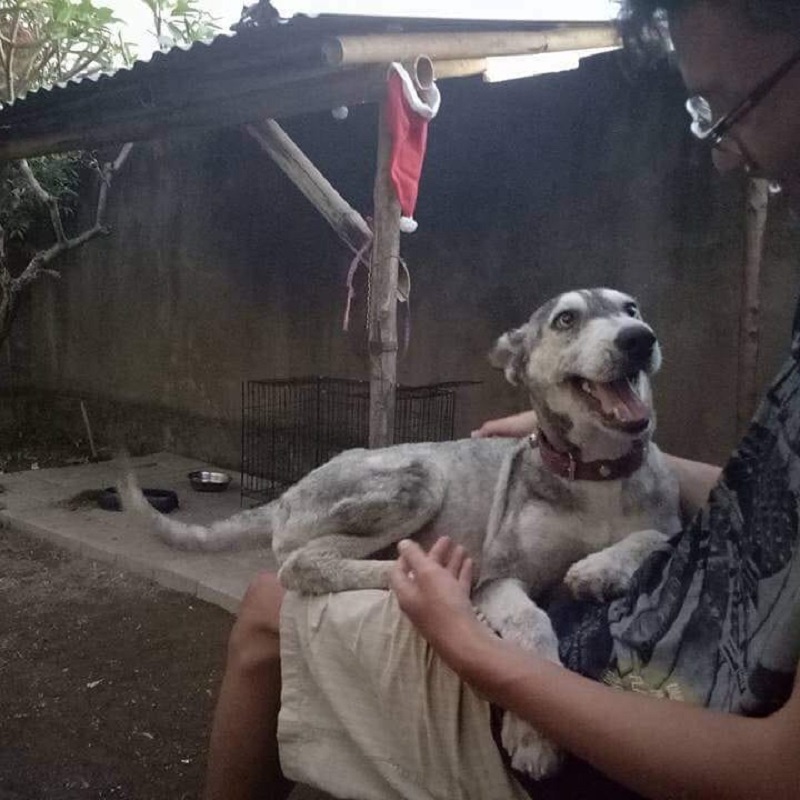 The images became widely shared on social media with hundreds of netizens showering Soegiarto with praise for saving the dog’s life. 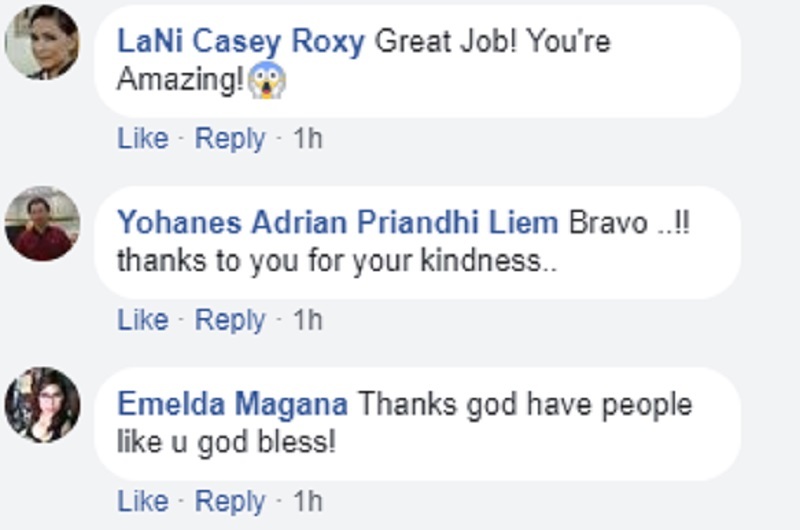 Great job Rico Soegiarto and thank you for being an awesome human!